Caldwell Church in central Pennsylvania. 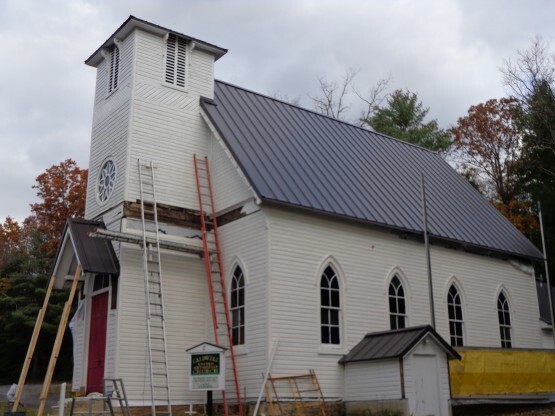 Maintaining the integrity of this historic church, was the primary goal of the church members. 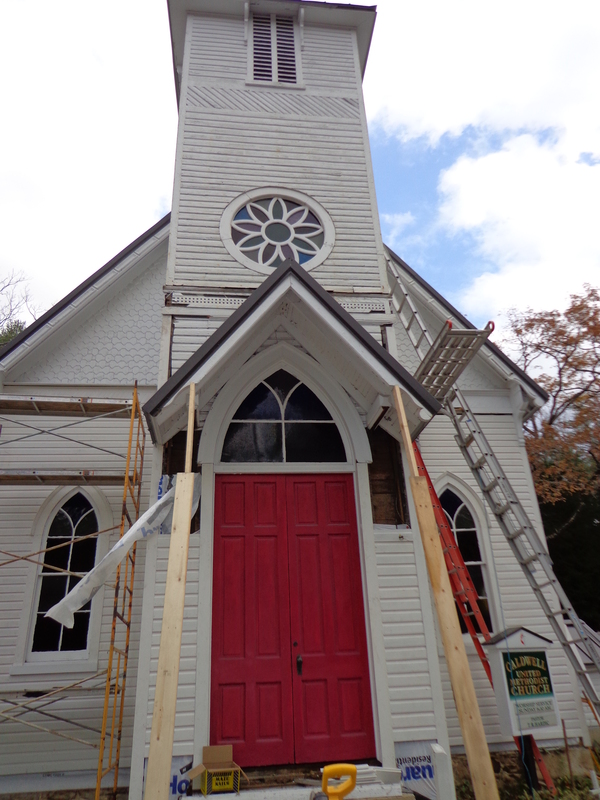 The original siding was completely removed. 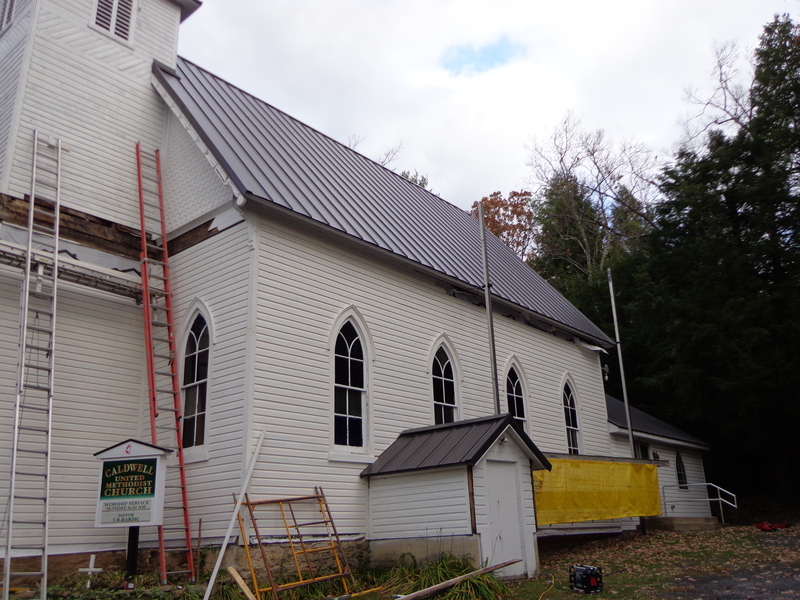 The new siding was installed with the same profile, type of material, and architectural details as the original. All of the original architectural details were documented to ensure an accurate preservation of the church’s historical charm.